We have extra yard trees!Treephilly We have extra yard trees! We have extra yard trees! 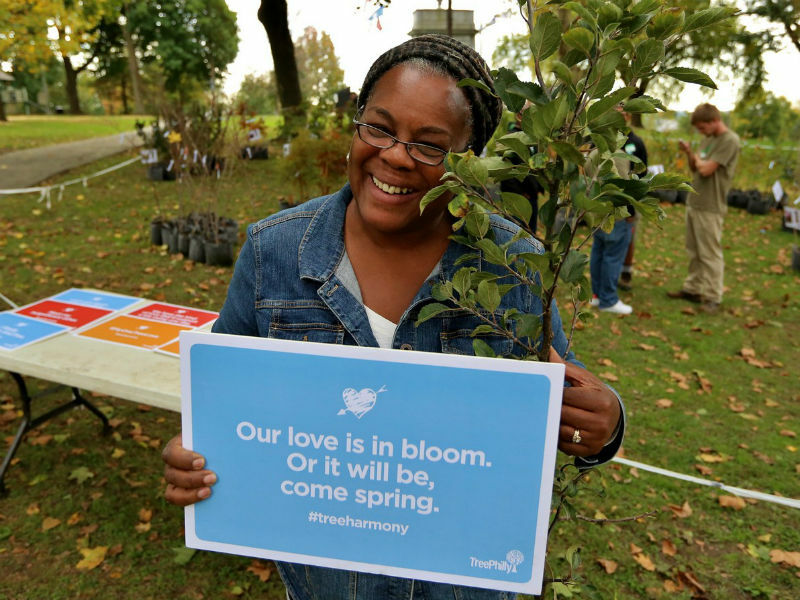 To see more pictures from our fall yard tree giveaways, visit flickr.com/treephilly.